Our List Of Cool April Tech Gadgets That You Need Now! Anokhi Buzz / Reviews / Cool April Tech Gadgets That You Need Now! Our list of April Tech Gadgets has some cool phones that you may want to upgrade to…STAT! 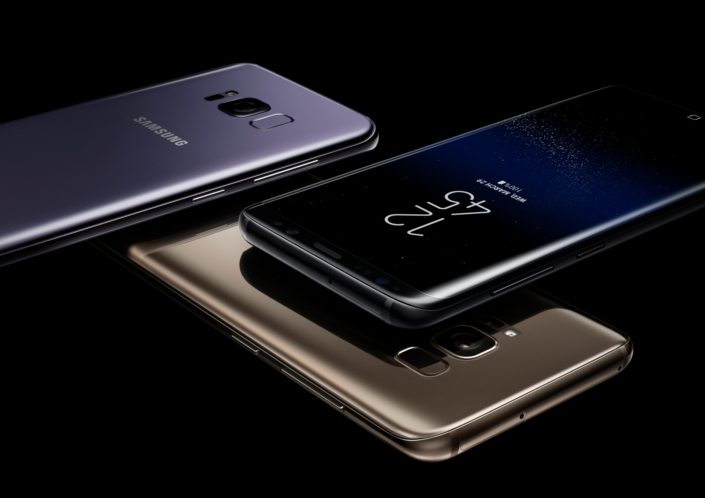 Features: The smartphone runs on Android 7.0, and the screen size varies from 5.8” to 6.2” with a resolution of 2960 x 1440. The phone comes equipped with an 8 MP front camera and a 12 MP rear camera. An Octa-core (2.3GHz Quad + 1.7GHz Quad), 64 bit, 10 nm processor is included. With this new model, you get 4 GB of RAM and 64 GB of internal storage. Plus, you can get another 256 GB of storage via the microSD slot. More advanced features include a fingerprint reader with a unique placement on the back of the phone. One noteworthy feature is the phone’s ability to offer a smart TV connection that can mirror onto a device or connect via a cable for video playback. The phone is also water-resistant, which means you don’t have to worry about being caught in the rain! Plus, you get a decent 3000–3500 mAh of battery life. Some final features we have to mention are the iris sensor and face recognition feature. 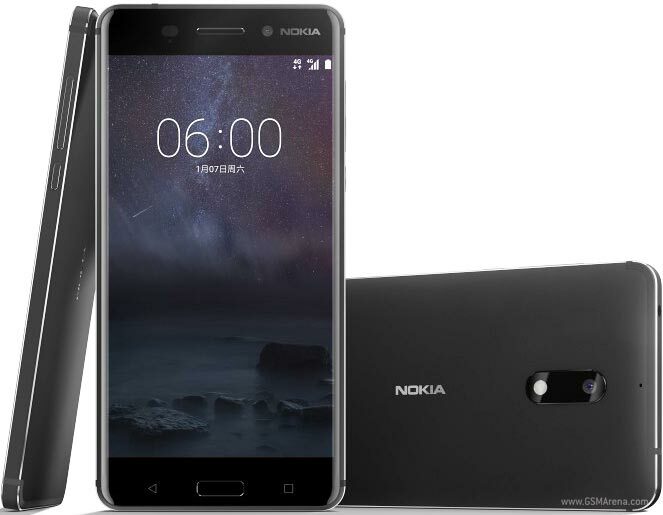 Features: The Nokia 6 launched in China exclusively, but it will now come out around the globe in countries like India. The phone has a 5.5” screen and includes an 8 MP front camera as well as a 16 MP rear camera. It also has 3 GB of RAM and 32 GB of internal storage. Lastly, the processor is a Qualcomm Snapdragon 430 SoC. Features: This operating system update will gradually roll out to Windows devices over the coming weeks. Some notable features include new additions to ensure games run well on PCs. Windows 10 also offers great features for creators, like a 3D paint app. We will also see improvements to the Edge browser. Plus, there will finally be an option to change the lighting on your screen to reduce blue light and better prepare yourself for sleep.